Short Hills is extraordinary for many reasons. 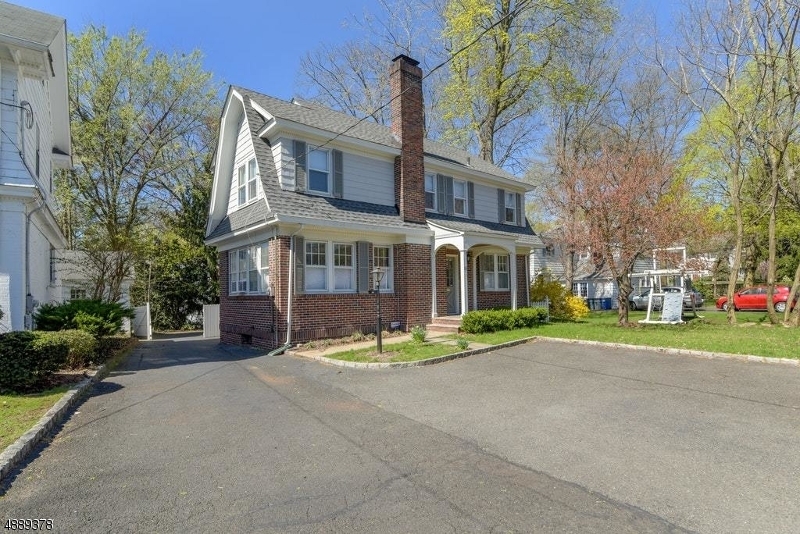 It is actually, the northern section of Millburn Township and an idyllic, small town which also has sophisticated city amenities. Stuart Hartshorn, the developer and manufacturer of the roller shade, the kind you might have on your windows, very carefully planned this community. He named it quite literally, after the topography – as it comprises a series of winding, short hills. He preserved the natural beauty which is still admired today, and did not build grid like streets. Short Hills is part of the distinguished Milburn Township Public School System. 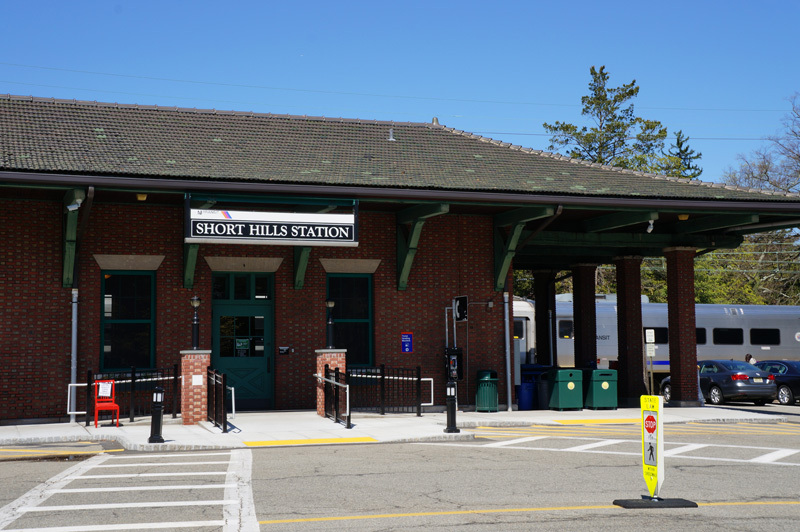 Short Hills has its own train station with quick and easy service into Manhattan, making it popular among commuters. 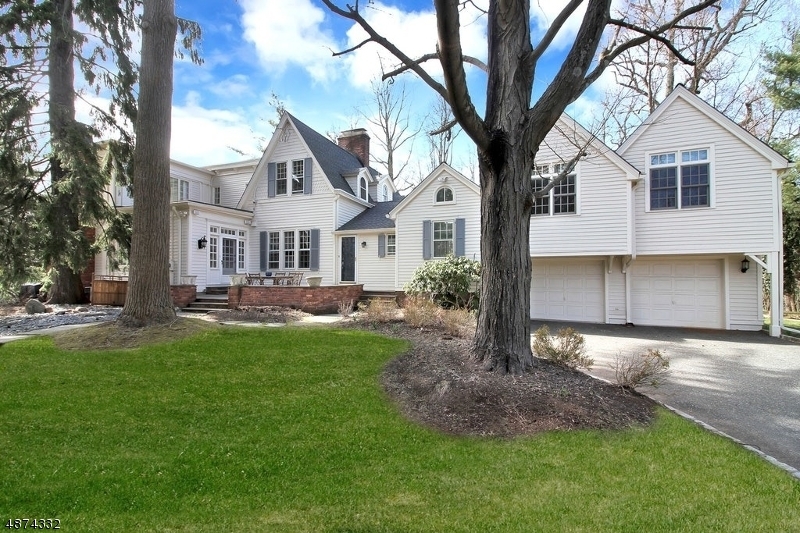 Short Hills not only has its own zip code, but also its own post office. And yes, there is the eponymous shopping mecca – The Mall at Short Hills. Today, Short Hills is proud to keep Stuart Hartshorn’s vision alive with the Cora Hartshorn Arboretum, Greenwood Gardens, Old Short Hills Park and Gero Park. 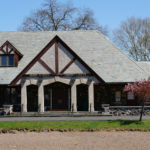 The Millburn Short Hills Historical Society plays an important role in ensuring that local history is preserved and they have a museum for all to enjoy. Millburn Township is a small town with a strong pulse. 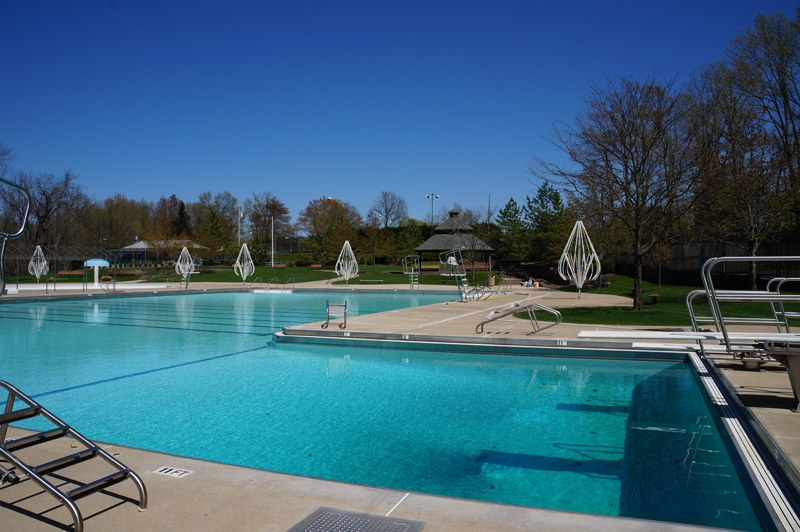 Aesthetically picturesque, Millburn is very desirable, highly regarded and originally, part of Springfield Township. Samuel Campbell, a Scottish immigrant, built a paper mill – a factory to make paper. In Scottish burn means stream and the factory was called the mill on the burn – hence, Millburn. 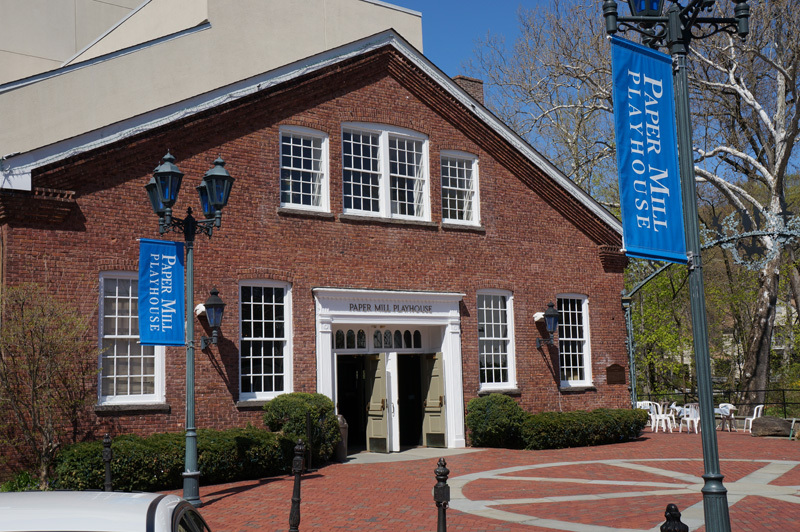 Today, the renowned Paper Mill Playhouse stands on the very site where the original Thistle Paper Mill was built in 1795. As you may already know, Millburn public schools are quite distinguished and given many accolades and awards on a national level. 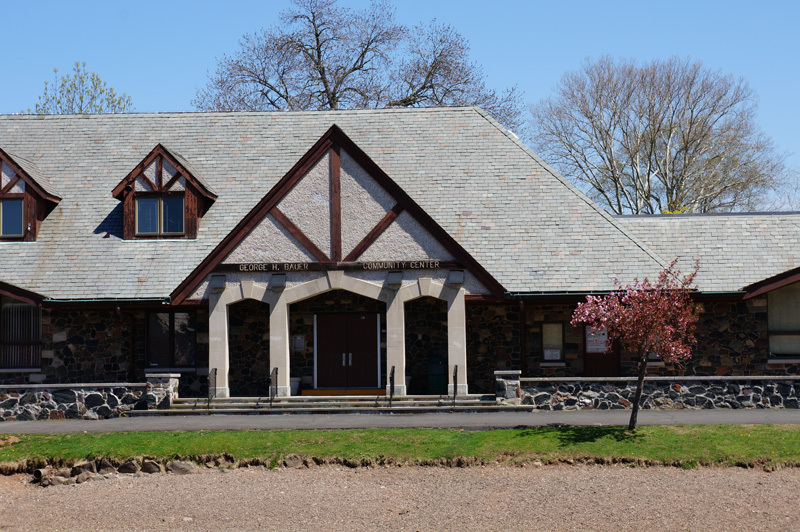 In Millburn, there are two elementary schools. Short Hills is part of Millburn and they share Millburn Middle School, Millburn High School and the new Washington School. 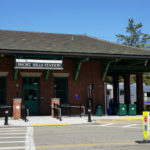 Millburn’s own train station and recently built commuter parking lot, makes it very popular with Manhattan commuters. Millburn is proud of its downtown and has recently significantly improved and beautified the downtown district with a large project that lends itself to more outdoor dining and larger sidewalks. Wonderful restaurants, unique stores, salons, and services make it a very popular and now, a very pretty destination. 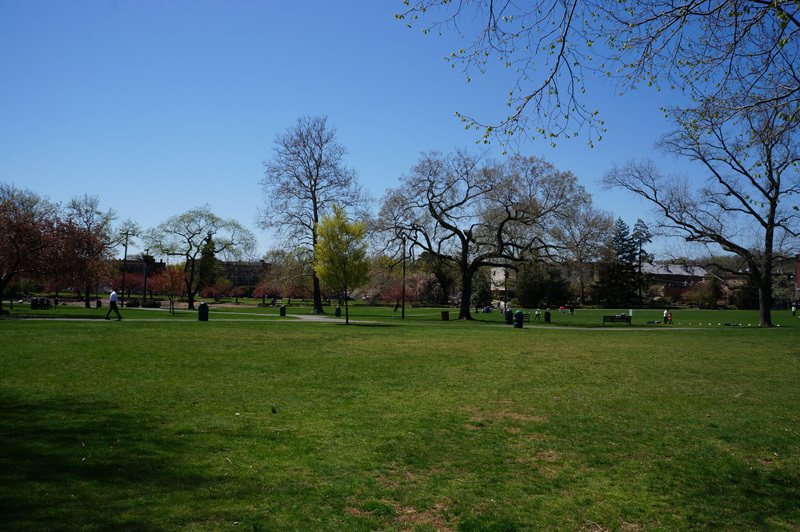 Magnificent South Mountain Reservation, Taylor Park and Slayton Field Park in addition to Short Hills’ Cora Hartshorn Arboretum, Old Short Hills Park , Greenwood Gardens and Gero Park all offer many happy outdoor adventures. Millburn Township has a rich tradition that reaches back to the mid 19th century. Many examples of its history are represented by a number of architecturally significant homes and historic districts. As a 21st century community, we’re recognized as one of NJ’s most desirable towns in which to live, work and do business. Once part of the Elizabethtown and Newark settlements created in the 1660’s, Millburn became a separate township within Essex County in 1857. In 2007, the township celebrated its 150th anniversary which it marked with numerous special events and activities. 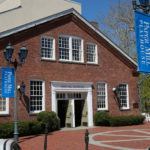 After the Revolution, the area gradually changed from one of farms to one of grist, lumber and paper mills, including the one that is now the site of Paper Mill Playhouse located on Brookside Drive. With the Morris and Essex Railroad completed in 1835, Millburn and its local industries became linked to the big cities in the east and the coal regions in the northwest. The name Millburn was decided up on partly because many of the towns residents hailed from Scotland and the mill and burn (Scottish word for stream) reminded them of home. 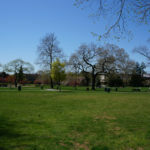 Because of its location and railroad access, Millburn underwent a major change in the late 1800’s when the areas of Millburn and Short Hills were developed within its borders. 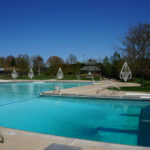 Stewart Hartshorn, the inventor of the spring window shade, built his ideal village called “Short Hills”, which was the first planned commuter suburb in America.